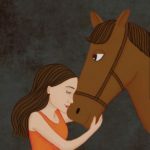 Healed By Horses | Astor Services For Children & Families | …Because every child deserves a childhood. | …Because every child deserves a childhood. “It’s an invitation to try to relate to another living being who is a lot bigger than you, and who for some reason you’re drawn to,” says Nichols. 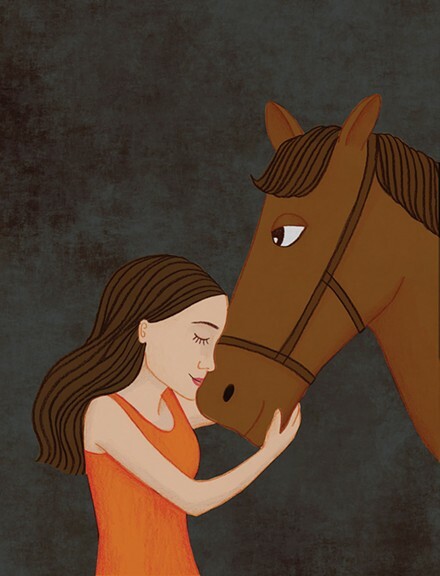 Interacting with horses unmounted and on the ground (these therapies do not involve horseback riding), people discover things about themselves they did not know before, opening a door to new solutions.